Second season of Haiyore! Nyaruko-san.”I’m Nyarlathotep, the creeping chaos always smiling beside you.” But you can call her Nyaruko for short. 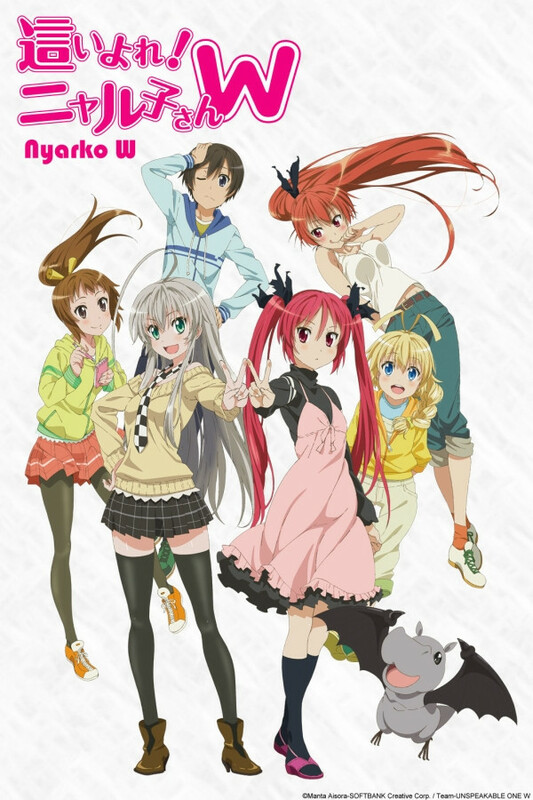 One by one, the Great Ones from the Cthulhu mythos are coming to earth to target Nyaruko and her human friend Mahiro. He’s utterly clueless about the true nature of his cosmic conflict and just wants to live in peace.